At Ozane Termite and Pest Control, we know you need a pest service you can depend on and trust; one that understands not only how to eliminate pests but how to prevent them in the first place. Solving Pest Issues...Before They Happen The best time to prevent pests is before they happen. The goal and practice of Ozane's Seasonal Pest Management program is to prevent pests rather than deal with them after they appear. Our training programs offer our employees with the most up-to-date pest management techniques. 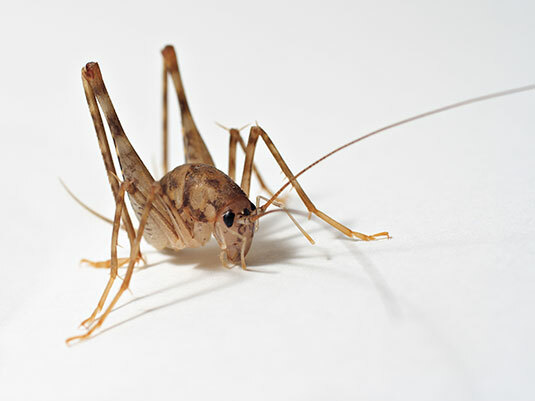 Our focus is on preventative pest control; identifying and eliminating the conditions conducive to pest infestation. The Bottom Line: Pest Free Properties - Your Issues Solved We let you handle what you do best. So you can leave problems like pests to Ozane. Our Seasonal Pest Control program include protection from: Ants, Carpet Beetles, Carpenter Ants, Carpenters Bees, Hornets, Wasps, Ticks, Fleas, Crickets, Earwigs, Silverfish Pantry Pests, Rats and Mice.